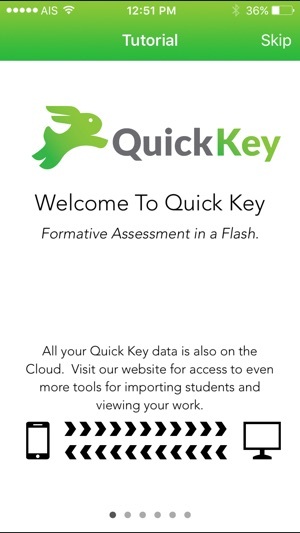 I've been using Quick Key now for a couple of years to scan MC assessments and analyze the data for my high school courses. The students papers are marked instantly, the moment they are handed in. No need to set up another machine or computer, it's all right there at your finger tips. I've also been impressed how quickly the company responds to questions or suggestions, they have outstanding customer support. Importing student/class lists, creating assessment answer keys, and collecting meaningful data is effortless and takes seconds to complete. Wonderful program!!! Only suggestion would be to include the ability to scan gridded response (numerical response in Canada) questions. 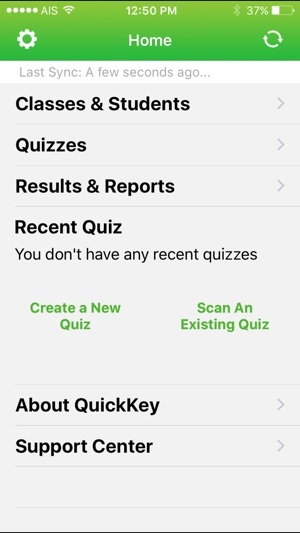 The quick key app is a convenient, useful, statistically powerful evaluation tool for my classroom. I use it for exit tickets, survey questions, quizzes, test questions, and exam questions. The new updates are constantly improving what I'm able to do with the program, and the staff at Quick Key are very helpful, and will respond to your emails with efficiency. As a teacher this is a small fee I am very willing to pay for an extremely useful classroom tool. 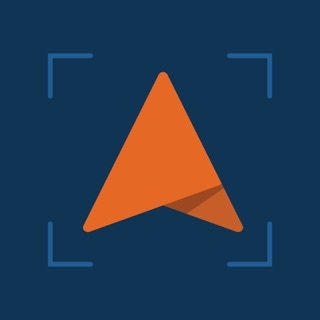 Not easy to use contrary to what app claims. 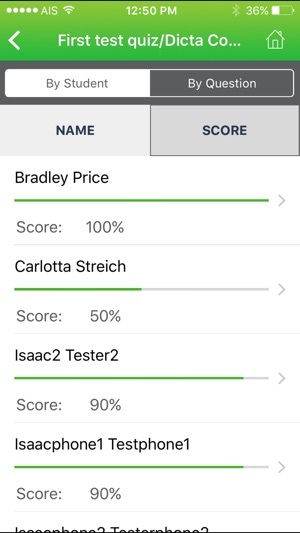 Despite numerous efforts and multiple trials with the extremely basic tutorial, quizzes would not scan. Green guiding bars were not helpful and only increased frustration as these would appear green to signify "go" but never acknowledge a scan. Not worth a try after this teacher's experience. Also, it does not permit multiple answers on one question (i.e, with more than one option as a response). 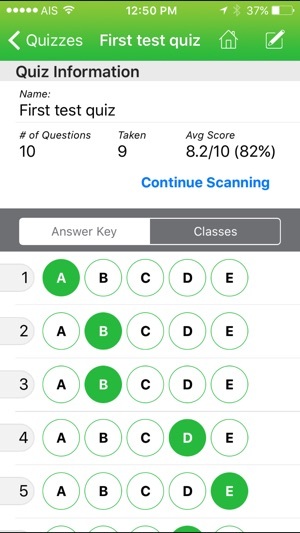 I will personally stick with the Scantron machine at school unless I find more time available to experiment in search of better apps.